Formed in 2000, we are a very close knit group of associates who are passionate about excellence, having over many years seen its benefits to customers, clients, employees and the business bottom line. Our Vision is to be one of Europe’s most innovative consultancy organisations specialising in the solutions and methods to improve the way your organisation works and performs. We do not believe in the concept of “off the shelf” management products, but rather recognise the unique individuality of every organisation and believe it is vitally important to properly understand your needs and develop appropriate specific solutions. For this reason, the consultant you first meet to discuss a proposal will always be involved throughout in delivering the project, including hands on-support throughout the implementation period to ensure that the solutions we develop for you will enable you to achieve sustainable and measurable benefits. 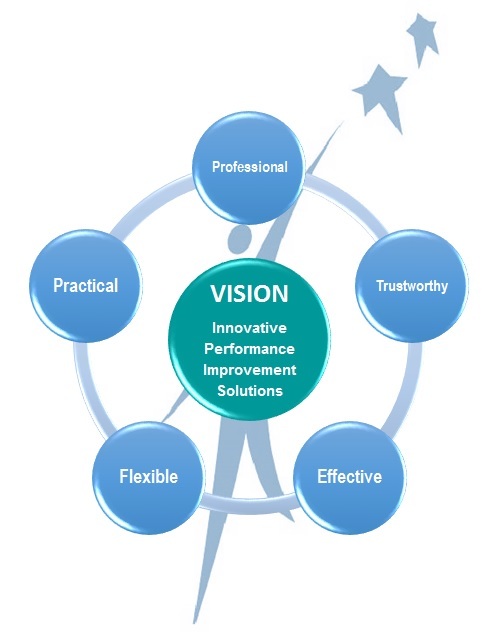 Professional senior quality management expertise e.g.